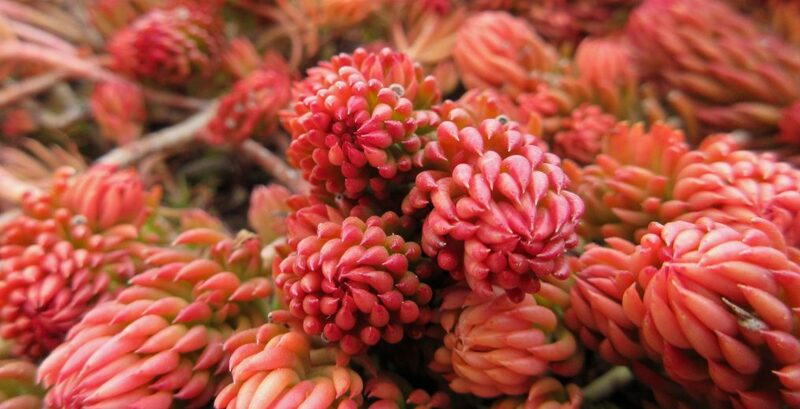 As discussed in last week’s post, many of the invasive species that we find in our natural areas were first introduced to North America via the horticulture trade. As awareness of this phenomenon grows, steps are being taken by the horticulture industry to address this issue. The concluding remarks by Sarah Reichard and Peter White in their 2001 article in BioScience describe some recommended actions. One of them involves the leadership role that botanical gardens can play by both stopping the introduction and spread of invasive species and by presenting or promoting public education programs. Reichard and White offer North Carolina Botanical Garden as an example, citing their “Chapel Hill Challenge,” which urges botanical gardens to “do no harm to plant diversity and natural areas.” Reichard and White also encourage botanical gardens and nurseries to adopt a code of conservation ethics addressing invasive species and other conservation issues. 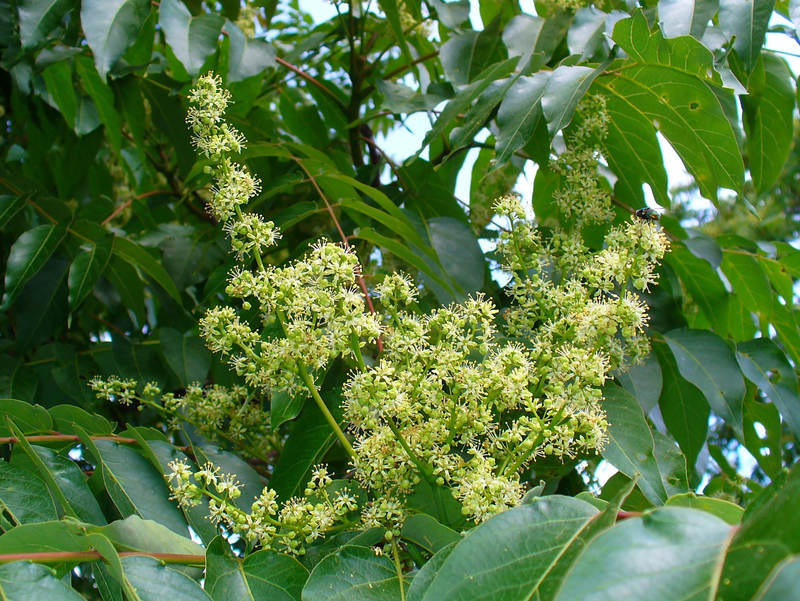 Codes of conduct for invasive species have since been developed for the botanical garden community and are endorsed by the American Public Gardens Association. 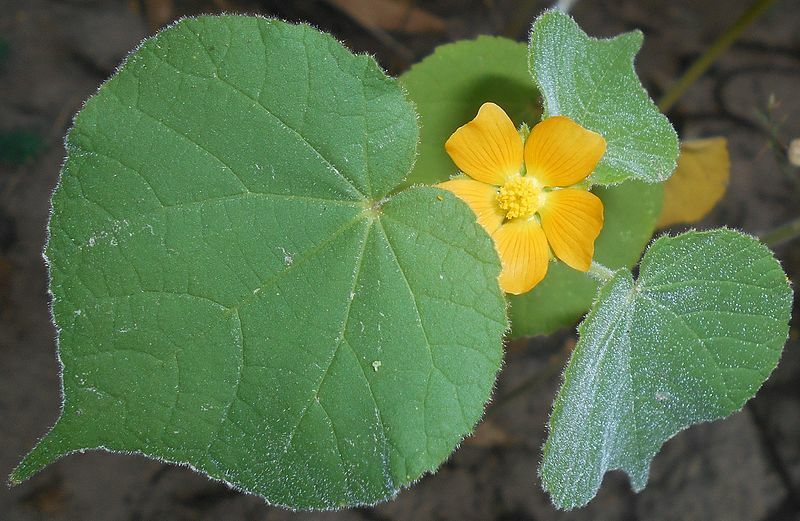 Botanical gardens that adopt this code have a number of responsibilities, one of which is to “establish an invasive plant assessment procedure,” preferably one that predicts the risks of plant species that are new to the gardens. 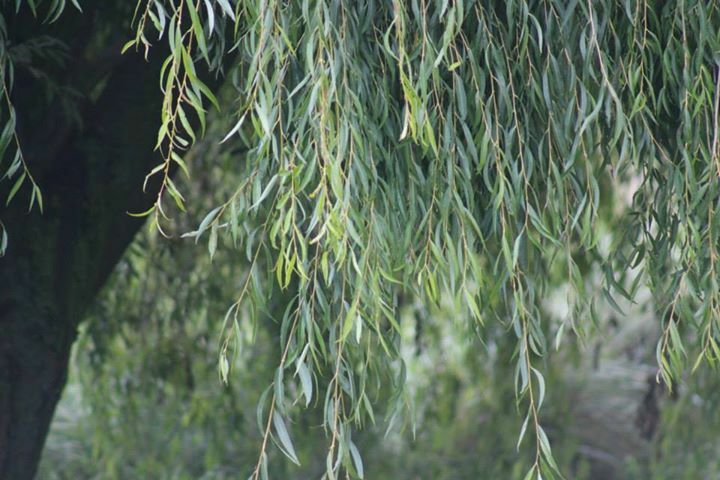 In other words, botanical gardens are encouraged to screen the plants that are currently in their collections, as well as plants that are being added, to determine whether these plants currently exhibit invasive behavior or have the potential to become invasive. Many botanical gardens now have such programs in place, and while they may not be able to predict all invasions, they are a step in the right direction. In an article published in Weed Technology (2004), staff members at Chicago Botanic Garden (CBG) describe the process they went through to determine a screening process that would work for them. CBG has an active plant exploration program, collecting plants in Asia, Europe, and other parts of North America. Apart from adding plants to their collection, one of the goals of this program is to find plants with horticulture potential and, through their Ornamental Plant Development department, prepare these plants to be introduced to the nursery industry in the Chicago region. As their concern about invasive species has grown, CBG (guided by a robust Invasive Plant Policy) has expanded and strengthened its screening process. In order to do this, CBG first evaluated three common weed risk assessment models. The models were modified slightly in order to adapt them to the Chicago region. 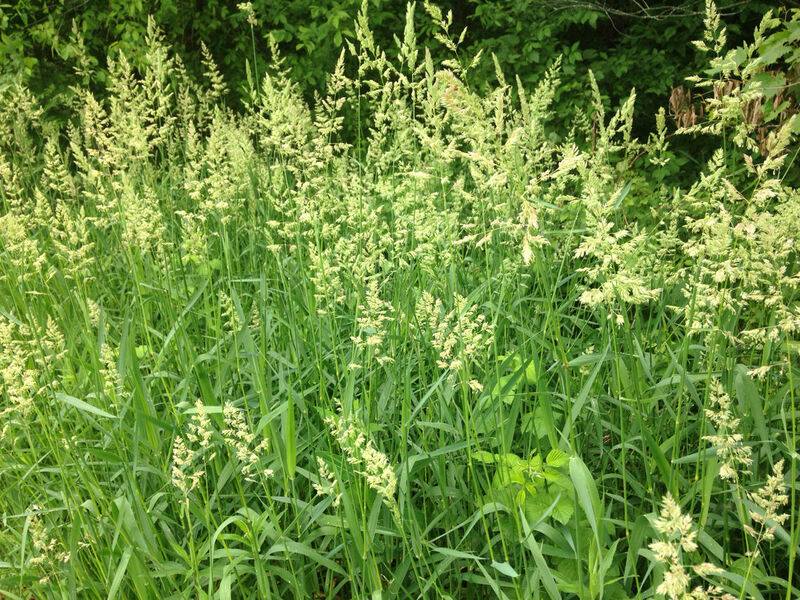 Forty exotic species (20 known invasives and 20 known non-invasives) were selected for testing. 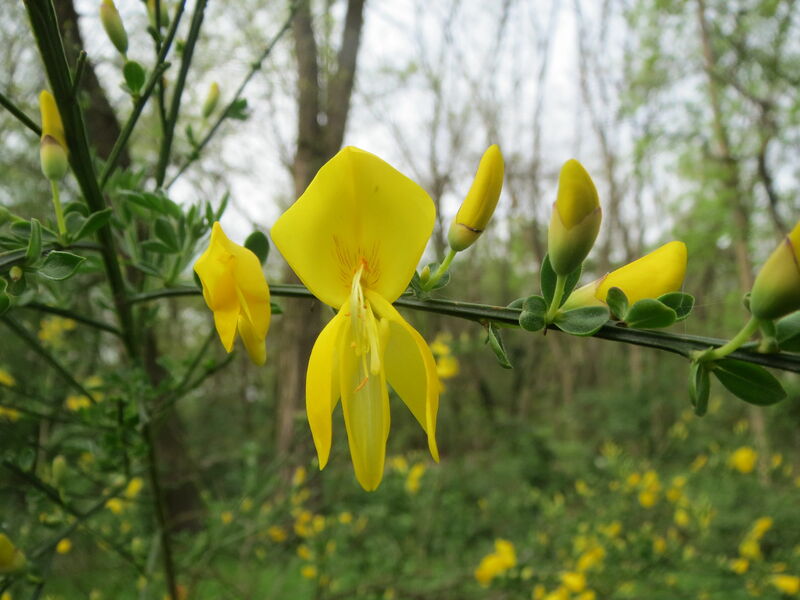 Each invasive was matched with a noninvasive from the same genus, family, or growth form in order to “minimize ‘noise’ associated with phylogenetic differences.” The selected species also included an even distribution of forbs, vines, shrubs, and trees. 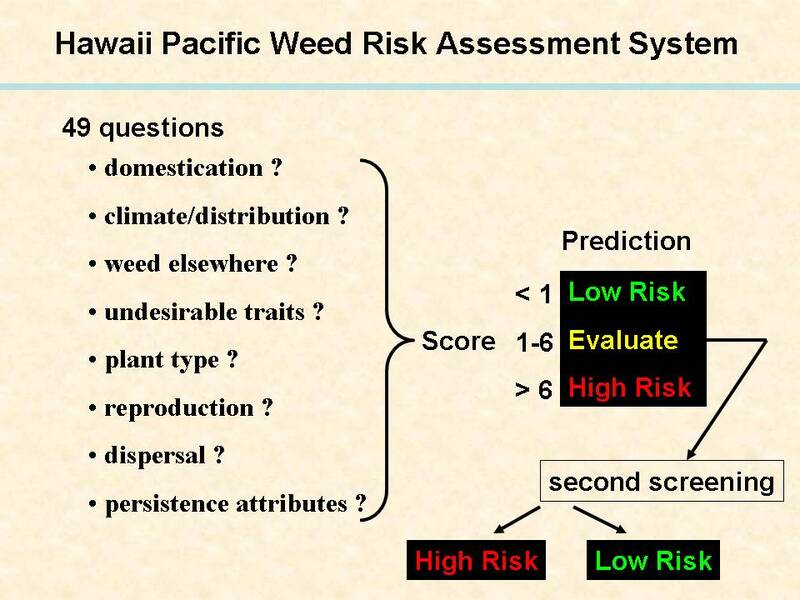 Weed risk assessment models are used to quickly determine the potential of a plant species to become invasive by asking a series of questions about the plant’s attributes and life history traits, as well as its native climate and geography. A plant species can be accepted, rejected, or require further evaluation depending on how the questions are answered. 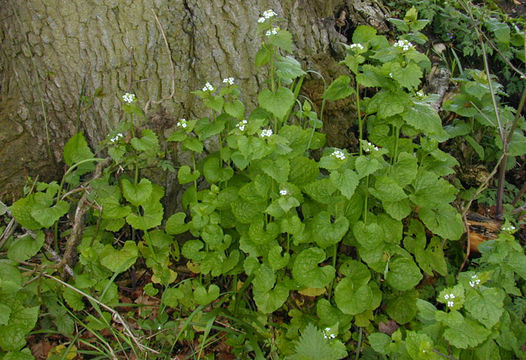 For example, if a plant is known to be invasive elsewhere and/or if it displays traits commonly found in other invasive species, it receives a high score and is either rejected or evaluated further. Such models offer a quick and affordable way to weed out incoming invasives; however, they are not likely to spot every potential invasive species, and they may also lead to the rejection of species that ultimately would not have become invasive. After testing the three models, CBG settled on the IOWA-modified Reichard and Hamilton model “because it was extensively tested in a climatic zone reasonably analogous to … Illinois,” and because it is easy to use and limits the possibility of a plant being falsely accepted or rejected. The selected model was then tested on 208 plants that were collected in the Republic of Georgia. 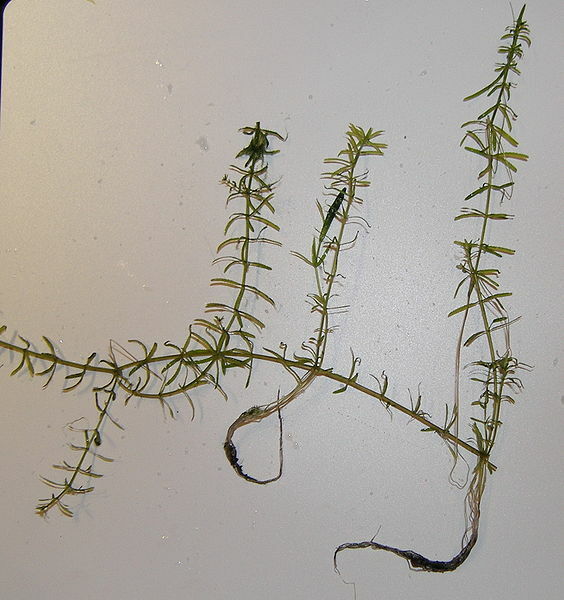 Because few details were known about some of the plants, many of the questions posed by the model could not be answered. This lead CBG to modify their model to allow for such plants to be grown out in quarantined garden plots. This way pertinent information can be gathered, such as “duration to maturity; self-compatibility; fruit type and potential methods of seed or fruit dispersal; seed production, viability, and longevity in the field; and vegetative spread.” CBG believes that evaluations such as this will help them modify their model over time and give them more confidence in their screening efforts.